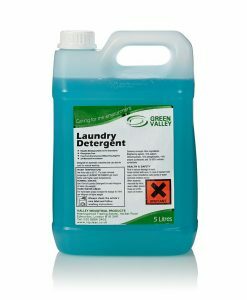 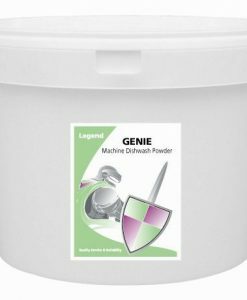 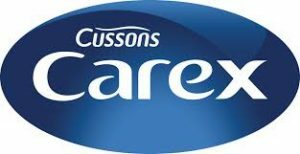 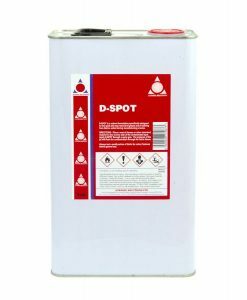 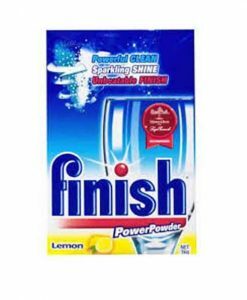 We provide an extensive range of laundry products that are suitable for both commercial and domestic use. 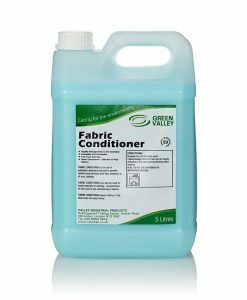 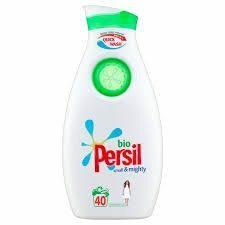 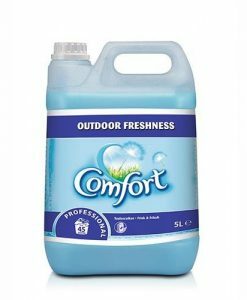 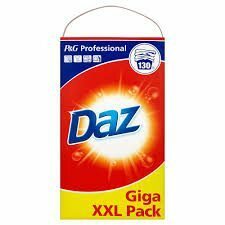 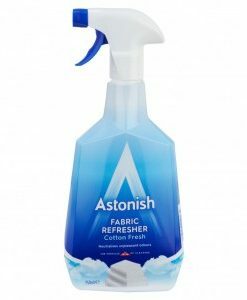 The products within this range include starch spray, fabric softeners, and fabric conditioners, washing powders, washing liquids and washing tablets. 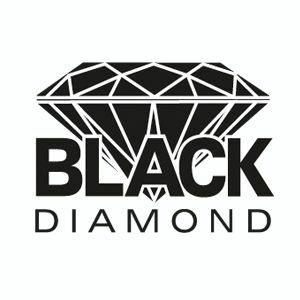 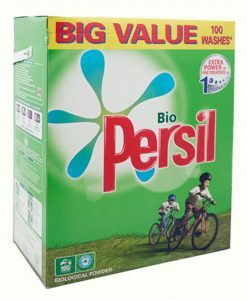 We offer bio and non-bio products, as well as household brand names and specialists brands.